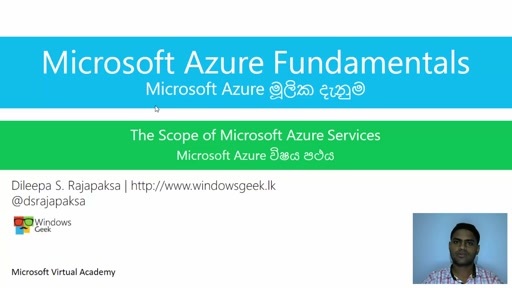 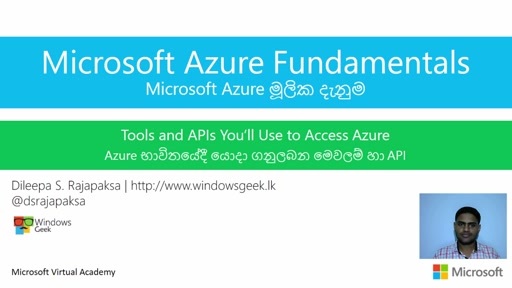 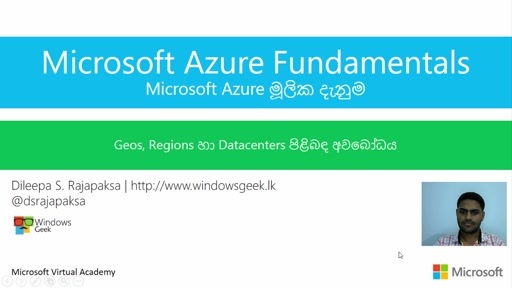 Microsoft Azure Active Directory සහ subscription අතර වෙනස හදුනාගනිමු. 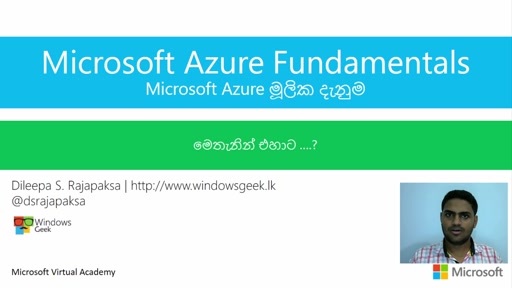 එලෙසම Active Directory හි කාර්යභාරයත් එහි අවශ්‍යතාවයත් තේරුම් ගනිමු. Subscription හා directory අතර ඇති relationship පිළිබදවද මෙම කොටසින් විමසා බලමු.